This workshop introduces simple Mendelian genetics. 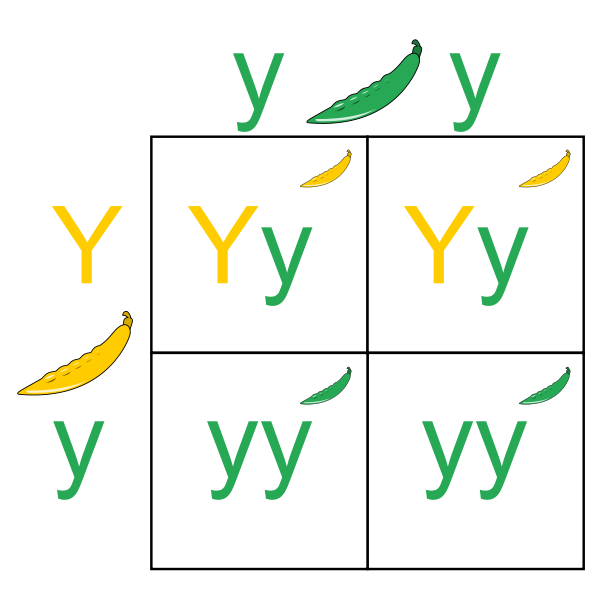 Students will learn about phenotypes and genotypes, how to complete a Punnett square and pedigrees. This workshop is based on biology content covered in years 11 and 12 at school. Elements, atoms and molecules explained! Science skills are skills for life. © 2019 Copyright Science for home educators.